For Aqualoy 17 Shafts, we offer the ability to fit and face the coupling to the shaft. 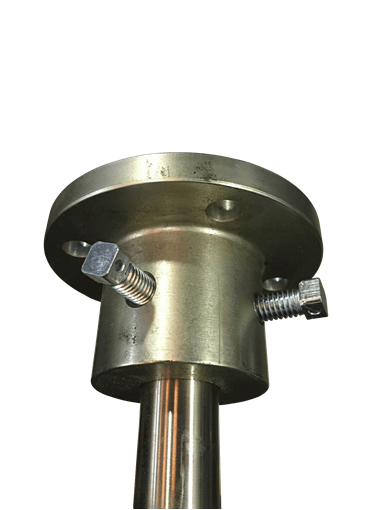 This includes fitting the coupling to the shaft, dimpling the set screw holes in the shaft and taking a face cut from the coupling to insure that the coupling face is perpendicular to the end of the shaft. If you do not want us to perform this procedure, please note that this will have to be done locally before both are installed. 00BBV150FS Buy your Bronze Ball Valves today and Save!